Allow me to share with you what I have been using to help me manage my weight nowadays. I’m so satisfied with it, that I decided to blog and tell you about its effects on me so far. ‘Coz you see before, I was too scared to take fat burners because I would immediately palpitate and have difficulty in breathing. This new product that I’m using tho, never gave me any bad side effects. 10 years ago, I had a traumatic experience with a fat burning tea from a well-known imported brand because I ended up at the emergency room due to severe palpitation minutes after consuming only half a glass. Because of that experience, I never dared try any fat burning teas or capsules until I discovered MySlim which was recommended by a friend a few weeks ago. I must admit that I was overly skeptical at fist and asked my friend over and over about any side effects as I wouldn’t want to experience severe palpitations again. And so finally last week, I had my first bottle of MySlim which I bought for P89. I consumed it just before going to bed as instructed then waited for any palpitations/allergic reactions…. 15….30….45 mins up to a full hour passed, but I was still feeling fine. No palpitation, allergic reactions nor pain etc. I was even able to sleep soundly that night. When I woke up the next day, I went to the toilet then afterwards felt that my tummy was lighter and “clean”. I felt it was a much needed system cleanse so I decided to continue and take it regularly. I got more curious about its ingredients and I learned it has Palatinose, Carnipure and Finomate/EFLA920 (Yerba Mate Extract): 3 ingredients which detoxifies, boosts energy and burns fat. This drink is also SUGAR-FREE and uses Palatinose as sweetener. Palatinose is naturally derived from sucrose and it functions by controlling the release of glucose into the blood. The result? You get stable energy levels for a longer period of time. Finomate/EFLA920 on the other hand is all natural as it comes from the yerba mate or green mate leaf extract which increases energy and facilitates weight loss. It suppresses appetite, reduces resorption of fat and increases fat burn. Last but certainly not the least is Carnipure. If you’re familiar with L-Carnitine, Carnipure is its high quality form . This key ingredient converts fat to usable energy. Take 1 bottle of MySlim Slimming & Detox Drink before going to bed ideally every-other day. Expect to go straight to the toilet as soon as you wake up the next day and also expect frequent visits to the toilet as your body needs to take out toxins. Be sure to stay home the whole day if you plan to drink MySlim and see Omega Boom for extra tips too. Yeah, it kinda feels like having LBM but believe me, you won’t feel weak nor suffer from any harmful side effects. During my 1st day, I still felt active despite going to the toilet 5 times. A bottle costs P89 pesos but if you want a more affordable and handy version, I suggest you buy its sachet version (P69/sachet) which is ideal for people who don’t want to bring bottles. The sachet for is also recommended for people who travel since I think bottled liquids over 100ml isn’t allowed in airports. All you have to do is mix the whole sachet with 250ml (about 1 cup) cold water and enjoy! It tastes just like regular strawberry iced tea! Remember, drink this ONCE every-other day or 3 times a week as long as you’ll be staying only at home to avoid inconveniences. To further help me metabolize faster and cut on cravings, I also took MySlim Natural Fat Burner Complex Capsules twice everyday (after breakfast and after dinner). These capsules have Metaburn which enhances and speeds up metabolism so the energy in the food you eat do not get stored as fat but get burned as energy. Bought my 1st bottle with 30 capsules for only P540 and I’m planning to buy another bottle soon. Since I used it, I noticed that I now have less and less cravings plus I now go to the toilet twice (2x) daily (morning & night). NO LBM feeling. Again, I didn’t experience any side effects so I guarantee that this is very safe to drink. I also noticed feeling much lighter and not bloated anymore. With proper diet and exercise, I believe that after a few weeks, I will definitely lose inches! 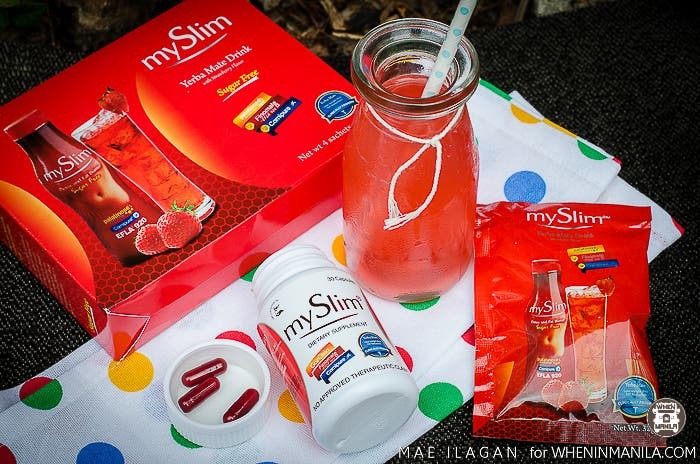 MySlim drink should be taken EVERY-OTHER DAY or 3 Times a week. 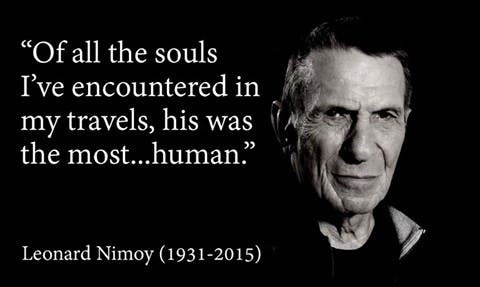 Also, be sure to stay home as expect frequent visits to the toilet. MySlim capsules should be taken twice (2X) after a heavy meal.